What is better than a relaxing day of crocheting? 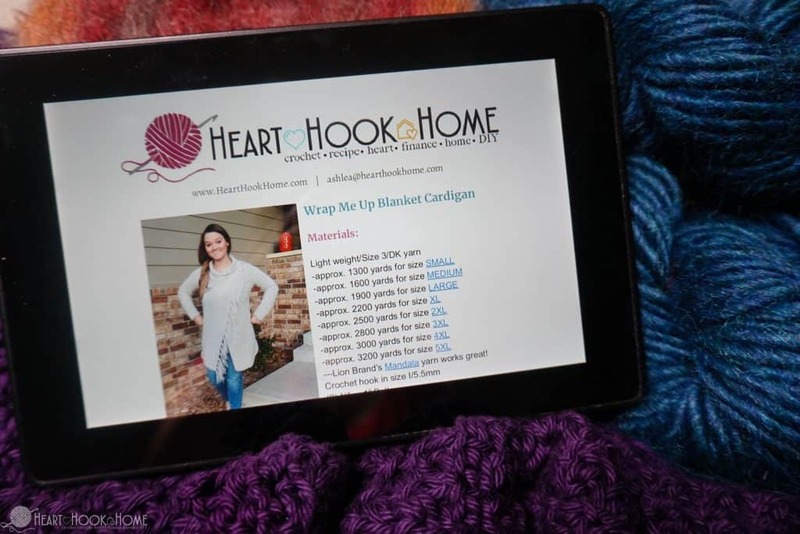 Relaxing with a list of free crochet books, that’s what! I tend to hoard free eBooks no matter what the genre, but I am a super sucker for free crochet books. 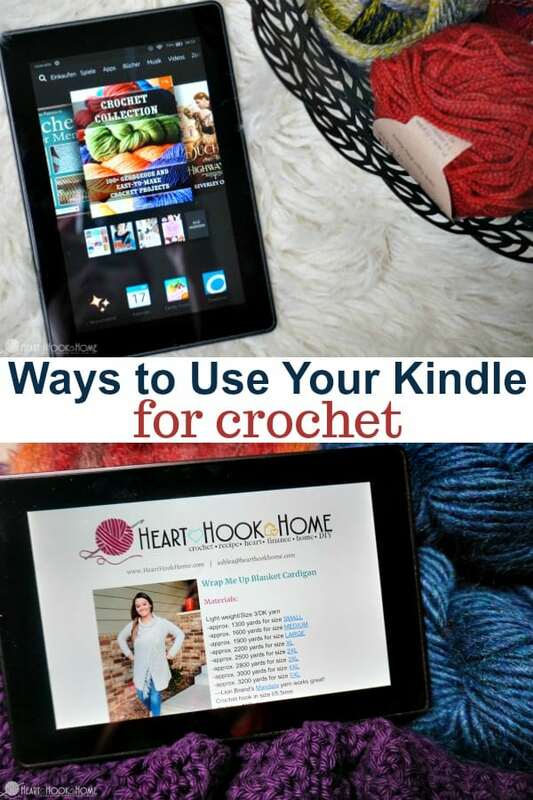 And free crochet books aren’t the only way I use my Kindle in regards to crochet! 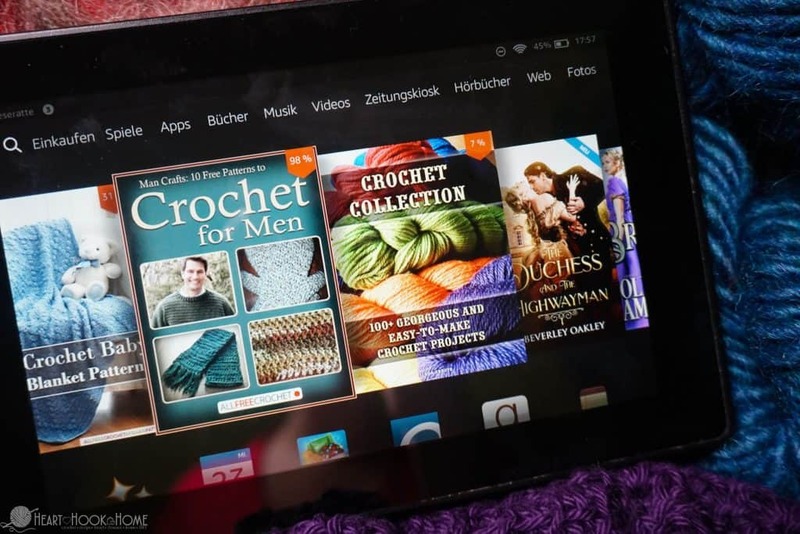 Below you will find a list of free crochet related eBooks for your Kindle. At the time this post was published, all of these were listed as $0.00. As we know, Amazon can change prices at any time and without notice so make sure to take a look at the current price before hitting “buy”! Grab any and all of these eBooks and download to your Kindle eBooks library immediately. Watch for updates to this list as more books are added and the ones that are no longer free are removed. I will make a note of the last time I went through to update the list. The eBooks included in this list do not require you to sign up for an email subscription or other commitment, although if you have Kindle Unlimited you have the ability to read many, many more. The good news is that you can start a free 30-day trial of Kindle Unlimited. After the free trial has ended it would be $9.99 per month if you chose to keep the subscription. Enjoy! *It is ALWAYS a good idea to check that these are, in fact, $0.00 at the time of your visit before “purchasing”. Some of these are always free with Kindle Unlimited but the list price currently also shows $0.00. Raise your hand if you also love a good romance novel! 😉 You might also notice that I changed the language of my Kindle to German, and that I named her Lese, short for Leseratte, which means “bookworm” in German. How fun! Especially now that I know my Kindle is 100% mine, and that the kids won’t try to steal it since they can’t read German. Ha! How else can I Use my Kindle for Crochet? I love that the Kindle is the perfect size for reading crochet patterns. 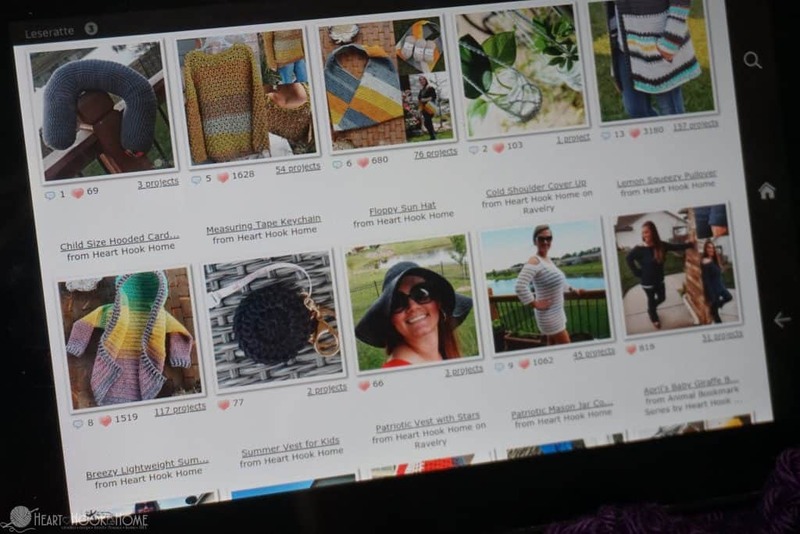 Surf the web – or Ravelry – looking for new, fun patterns, and then prop her up and get to work! I like how the pdf pages do not scroll, rather you “flip” the page. This helps me to remember where I am when following a pattern. You can pick one up on Amazon and load it up with crochet and a plethora of free Kindle books in other genres. If you do not have a Kindle and do not plan on purchasing one, you can download a free Kindle app to use on your smartphone, tablet, or computer. How do I Get More Free eBooks? I also subscribe to BookBub, a free service that emails me every day to let me know the discounted and free books available that day in my pre-selected genres. Sadly, crochet is not one of them, but I do also love romance, sci-fi, historical fiction, and non-fiction. BookBub is a great way to build your non-crochet library for free! What about Free Audio Books? Audio books are a great pairing with crochet. I read 5 – 10 books per month on average, and, for the most part, for free! Read more about how to get free audio books, and be sure to share your favorites with me! Thanks so much - I LOVE this!! If you haven’t tried it Freebooksy will send you a selection of free books daily, too. Thanks again, Ashley! These look wonderful. Thank you so much. Got some books on my kindle.hope the patterns are as good as your patterns. Apparently, I can't see worth a darn! Ashley, I don't see the list of books anywhere and I see where members of your crochet community on Facebook have found it! What am I missing? Where is the list? Ok yeah I'm an idiot! Lol I found them! You're not an idiot! But I'm glad you found them!